At Kally Sleep, we understand how frustrating it can be trying to sleep with a bad back. 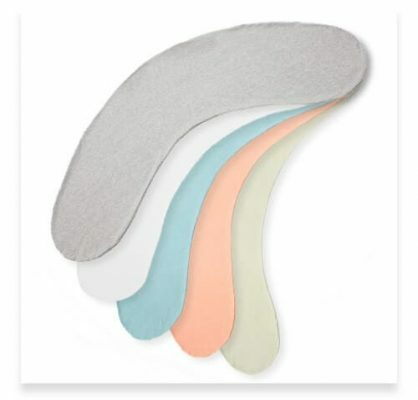 Developed with the help of Harley Street doctors and osteopaths, our back support pillows have been crafted to create the most comfortable alignment for your spine. If back pain is standing between you and a good night’s sleep, our pillows offer a dreamy solution. Sleeping well and reducing back pain can have an amazing impact on so many areas of your life, so investing in a quality product with a range of long-term benefits is recommended. Helps to improve alignment of back, neck and spine which encourages deep and pain-free sleep. 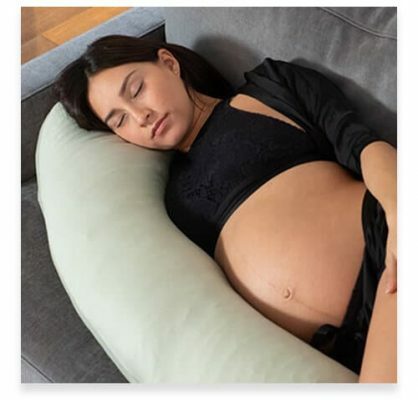 We have designed a full body pillow which promotes the healthiest sleeping position, whatever the source of your discomfort. 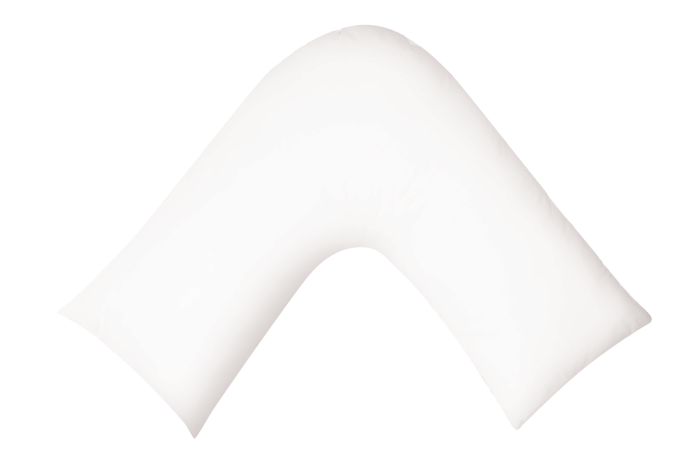 Developed by leading osteopaths and the Kally Sleep team, our pillow will keep your neck and back perfectly aligned to relieve pressure. The Kally Pillow targets every area of your back, supporting the head and perfectly filling the space between your neck and the mattress. 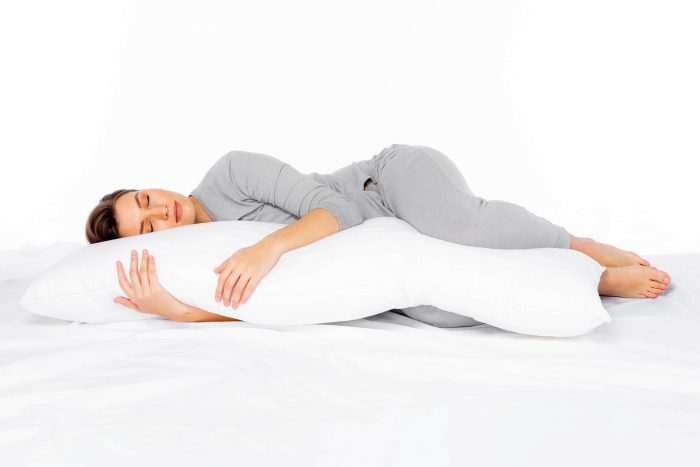 As you curl round the Kally Pillow, the spaces between your spine’s vertebrae will open, reducing pressure and offering particular relief for those suffering with spinal arthritis or a herniated disk. 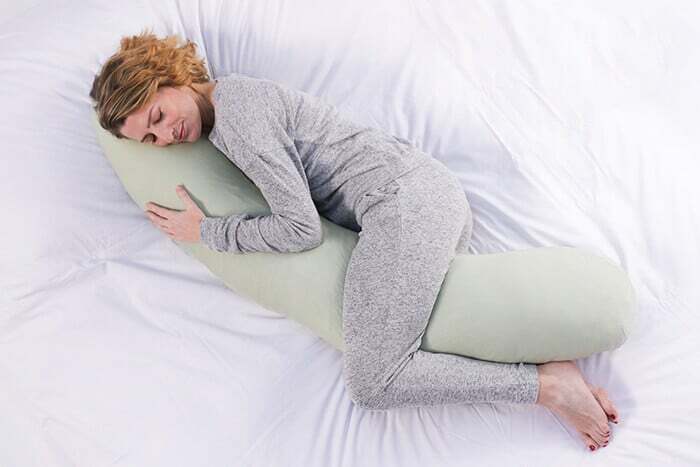 The full-length pillow will slot in between your legs, knees and ankles opening up the hips which promotes a healthier, better aligned spine during sleep, taking stress off the lower back. 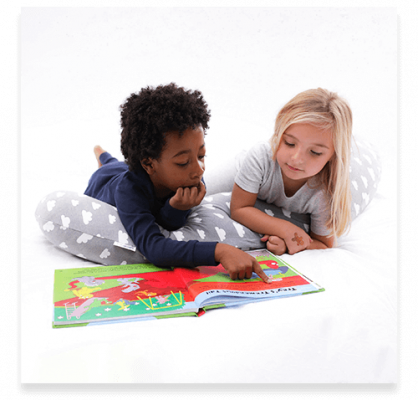 This versatile pillow offers great support and can be used in a number of different ways. Body and back support that’s soft, durable and versatile. How does back pain affect you? Back pain can be anything from a nuisance to completely debilitating. Wherever you fall on this spectrum, it is likely to be having a negative impact on your daily life. Up to 80% of people will contend with this at some point, so you are not alone if you too are feeling at your wits end. If back pain is making it difficult to sleep, a frustratingly vicious cycle often ensues. Sleep is vital for the recovery of damaged muscles, so if you are being kept awake by your discomfort, this recovery is limited and the pain is exacerbated. The more pain, the harder it is to sleep and so on; a nightmare for your health. Sleeping well and with the right back support is essential for anyone who experiences lumbar pain. Your body will be thankful for getting the best chance to heal and restore itself, and great sleep posture is part of this. Research reveals the strain chronic sleeplessness and insomnia can have on pre-existing conditions, so without a good night’s sleep, issues are often left unsolved. Lower back pain is the number one cause of doctors’ visits around the world. Most of us can probably think of a few things we do each day which put a strain on spinal or muscular health, from bending over desks to standing on public transport. Whilst the exact source of your back pain is often hard to pin down, there is no need to worsen this whilst sleeping. We understand how difficult a bad back can be and have created products to help you. We offer a 14-night trial on all our pillow because we are confident that they will offer you comfort and relief. Choose your pillow and start sleeping better now.